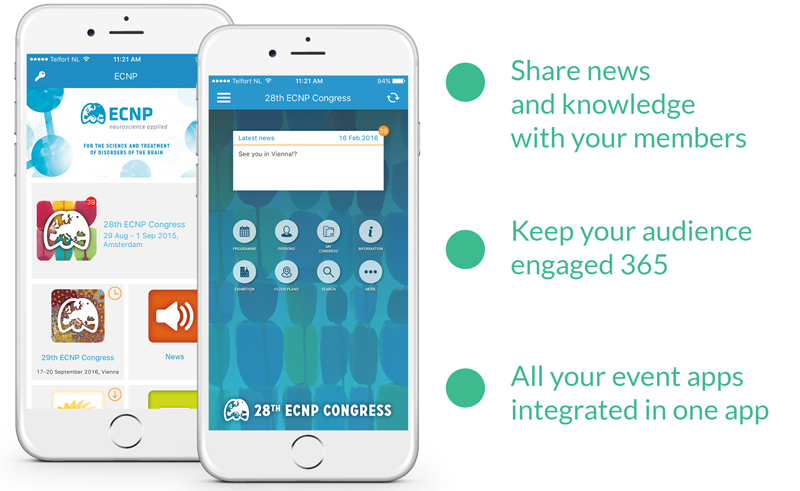 Go beyond keeping members of your association, group or society engaged at meetings and events. A Society/Association app will keep them up-to-date and interacting all year round. Association executives, Event organizers, Event marketers, CMOs, Directors of Marketing and Tradeshow executives that have knowledge exchange at the heart of their events.